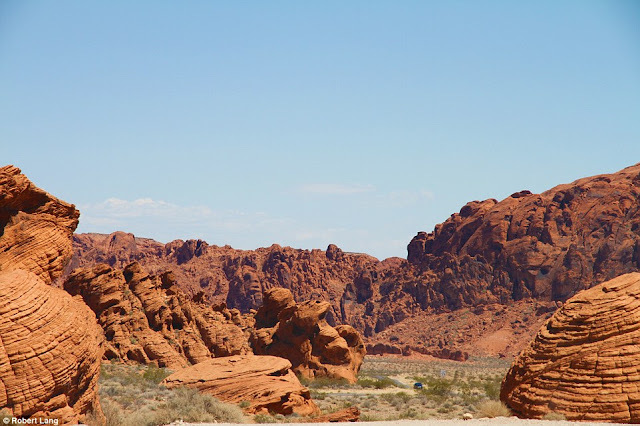 If you don’t want to spend all of your Vegas vacation in casinos, choose from one of these amazing day trips to explore the beauties and the national parks of the nearby area! There are plenty of helicopter companis to choose from if you want to see the Grand Canyon, but one of the most famous is the Sundace Helicopter, which offers ultra-modern, wall-hung, private glass helicopters for various time tours. 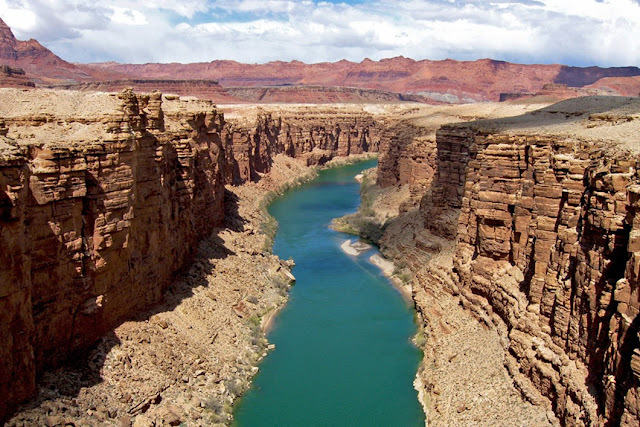 My favorite is the 3 and a half hour Grand Canyon tour that includes the Hoover Dam, the Mead Lake, the Mojave Desert and the Colorado River, plus a private lunch with sparkling wine. 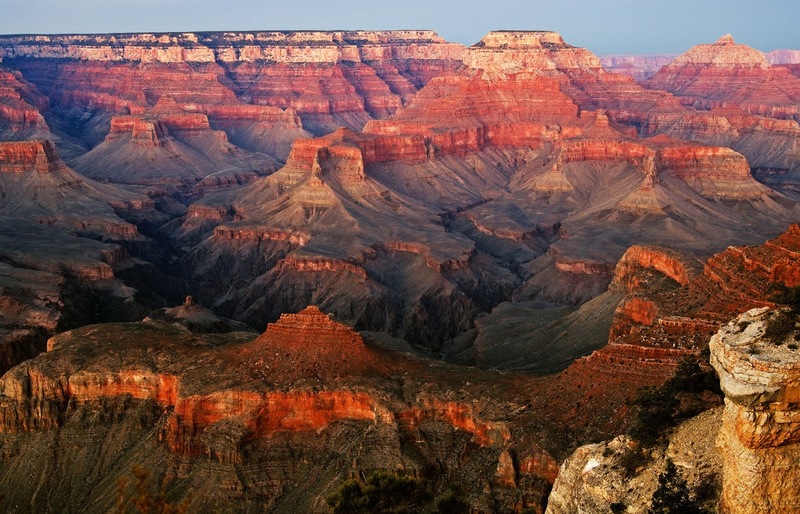 The price starts at $475 – however, if you want to pinch the sunset you will have to pay $509 per person. Are you an adrenalin junkie? Well, flying over the ground around 80 km/h next to Mead Lake and Eldorado Valley sounds kinda great! 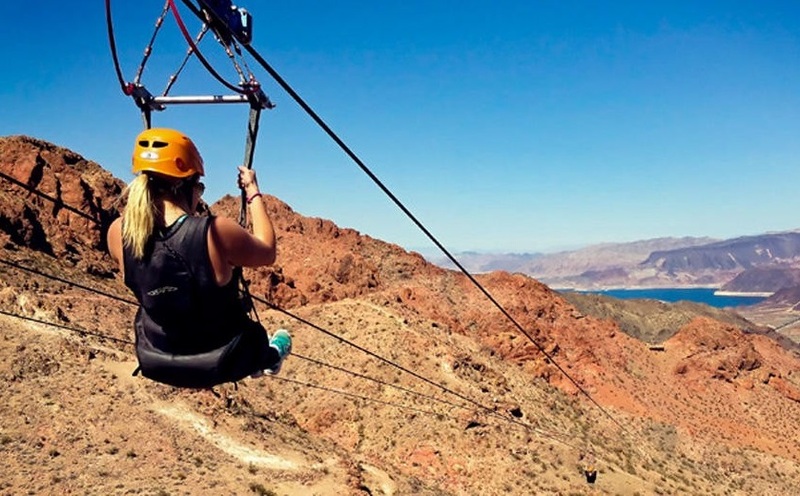 Actually, it’s not that „extreme” as many people thinks: most of the TripAdvisor reviews say that the 2.4 km long zipline tour is not scary at all. The 4-hour tour is attended by trained instructors who also provide safety and equipment. It is worth notice that under the age of 12, under 32 kg, over 113 kg and people with back and heart complaints can not take advantage of this course. In the Red Rock Canyon’s scenic area, you can take a 2-hour long horseback group ride to explore the wonderful nature. The team of 5 to 10 people is led by a real cowboy, who tells not only about the amazing canyons but also help in everything – even if you haven’t ride any horse, since this course is recommended to professional and beginner riders as well. The cost of the trip is $129 / person. I personally love animals, so I am always happy to visit zoos that deal with deceased, orphaned and injured individual animals. 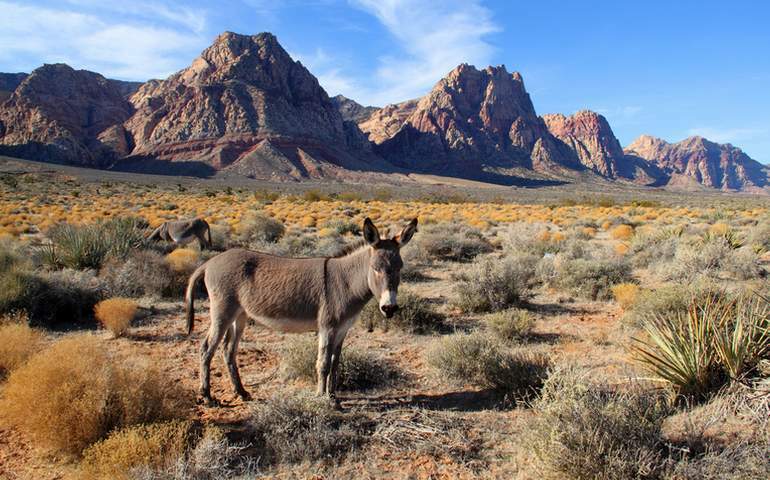 Near to the Red Rock Canyon, the Bonnie Springs Ranch nonprofit zoo only received a few little cattle and sheep, but nowadays they are taking care of ponies, goats, wolves, donkeys, beavers, caterpillars, peacocks and lots of other animals on the farm. as well. This ranch is actually a motel, but it also offers group riding and other programs for tourists. 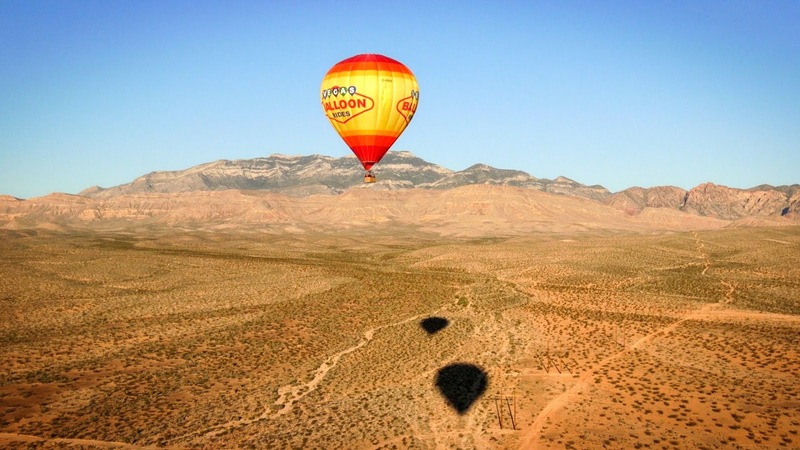 You can not have an everyday experience when you try hot air ballooning! Next to Las Vegas, around a 20-minute drive away from the Strip you can try out hot air ballooning what offers a panoramic view to the Red Rock Canyon and to Vegas’s famous attractions as well. The whole tour is supervised by a professional pilot, but during the 1-hour trip you can enjoy nice food and champagne too. I would love to try this out! The Valley of Fire State Park is Nevada's largest and oldest state park and also one of the most spectacular ones. 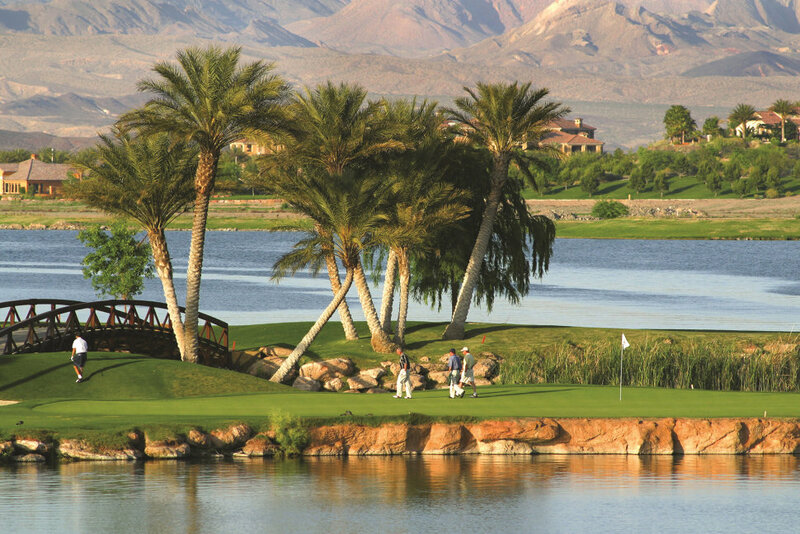 It is only 88 km from Las Vegas and it’s easily accessible from I-15 motorway. However you can access it individually, if you want to hike there, I highly recommend to get a qualified tour guide since she/he can shows every famous natural attractions (like Rainbow Vista, Fire Canyon, Fire Wave etc.). Last, but not least, the park is extremely hot during summer, so the visit is recommended only in winter time (October to April). This program requires a bit more physical activity than usual, but those who love extreme things, will surely love it! The 7-hour small group tour includes a 1.5-kilometer-round trip and a 6.4 km-long kayak tour –it means you can’t be lazy in this program! During the kayak program, you can have a bath in a geothermal pool, see the Green Emerald Cave and the Colorado River valley and some of the local animals as well, including wild ducks, coyotes, squid and falcon birds during your trip. Certainly, this tour will give you an eternal experience! If you don’t want to get out of town, but quite bored with the blackjack, set your focus to this world famous hotel! Next to various entertainment options (concerts, theatrical performances, illusionist shows, etc. ), you can take a romantic gondola, have an Italian dinner and visit the local Madame Tussaud's museum! 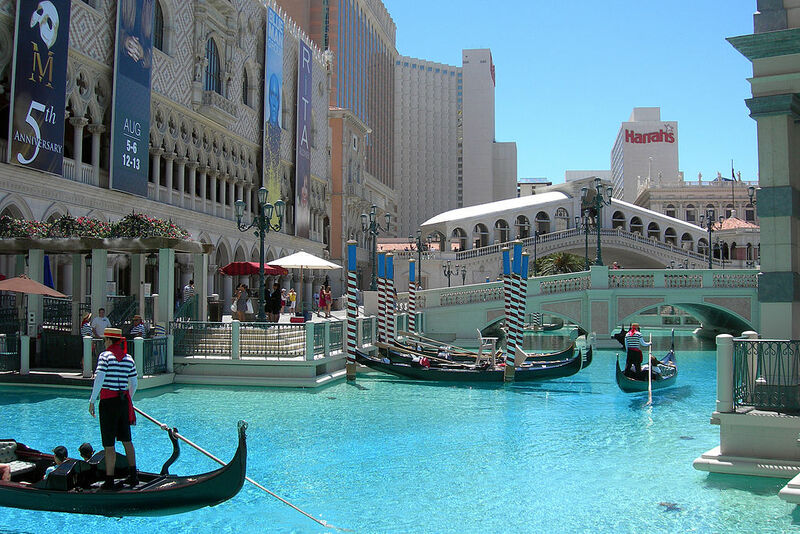 Las Vegas have it’s own lake, do you know that? However is artificial and is 5 miles from the center, but you can try out actually any type of water activity! Flyboard, wakeboard, paddle board, yoga paddle board, jet ski, kayak, canoe, jachting – and you can choose from many other sports as well. The price depends on the program, but there are plenty of choices so everyone can find their own favorite. The Westin also have a hotel here, which is by far the most beautiful and the most exclusive hotel in Vegas. 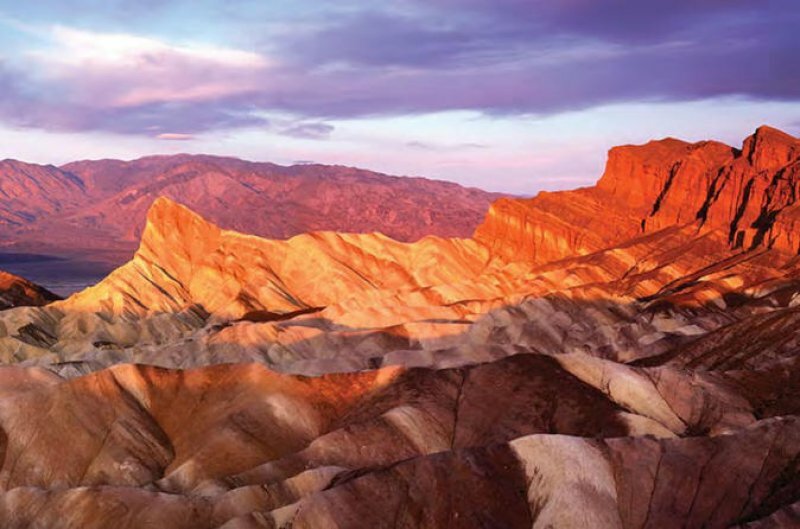 The deadliest and hottest national park is in the Death Valley, California, what’s around a 2.5-hour drive from Vegas. 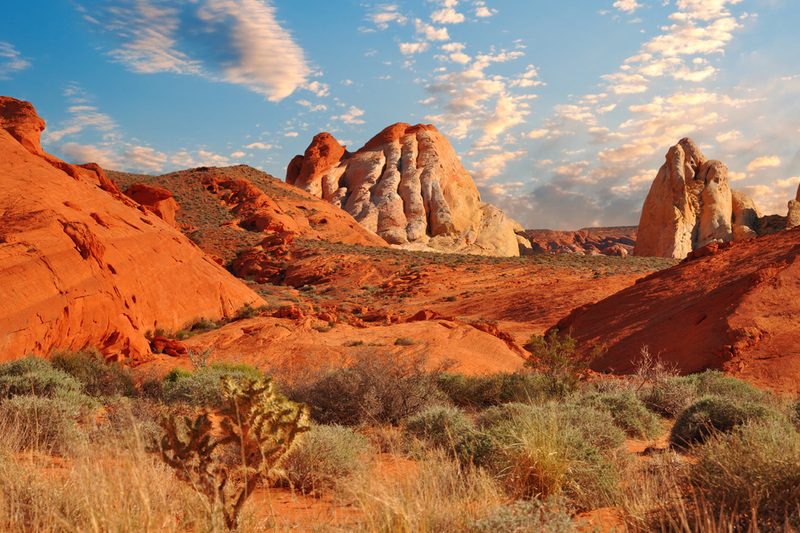 Because of the extremely hot temperature the park is not recommended between June and September, however there are plenty of famous natural attractions to se there. For example, you can see the Zabriskie Point, the Badwater Basin (the USA's deepest point), Artist's Palette and Dante's Peak as well.